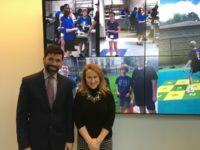 What is the relationship between the Arlington Education Foundation and the Arlington Public Schools? AEF is independent of the schools, but we strive to support the vision and goals of the district. Our board includes a School Committee representative, a teacher, and a liaison from the Superintendent’s office. This cooperation ensures that AEF is aware of the district’s key priorities. In addition, AEF and Arlington Public Schools leaders meet annually to discuss priorities. Who is eligible to apply for grants? Can parents apply? When are the grant cycles? We like to partner with many constituents! Depending on the type of grant, Arlington teachers, administrators, parents, or community members can apply. Learn more about the application process. What are the foundation’s revenue sources? AEF relies on charitable donations from individuals and local businesses and does not receive funding from grants, the state or any other sources. How does the Stars program work? It’s simple. With a minimum $20 tax deductible donation your recognized teacher receives a special certificate from AEF. Recognized teachers do not directly receive money from AEF. 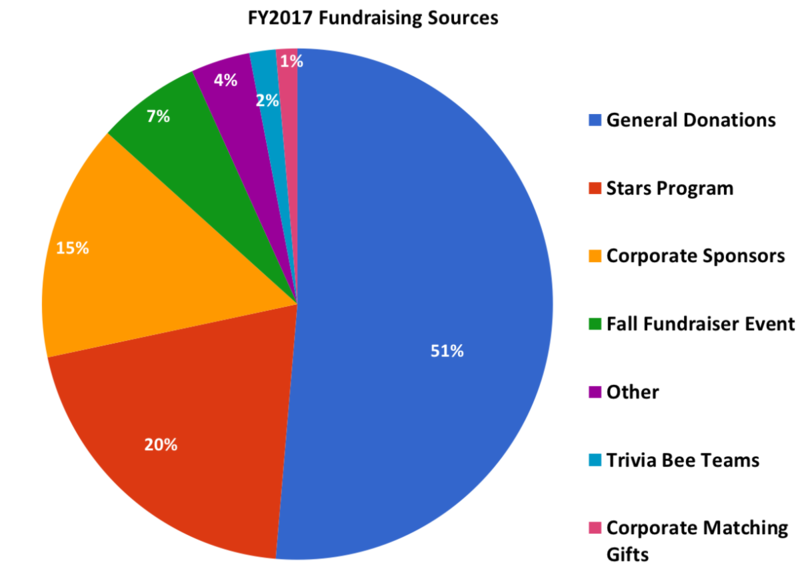 All funds raised from the Stars Program are put into the AEF general fund and used to award grants at all levels across all of Arlington’s Public Schools. Learn more about the Stars Program. The Stars Program is an AEF fundraising program that allows parents and community members to recognize and thank teachers and staff through a donation to AEF.